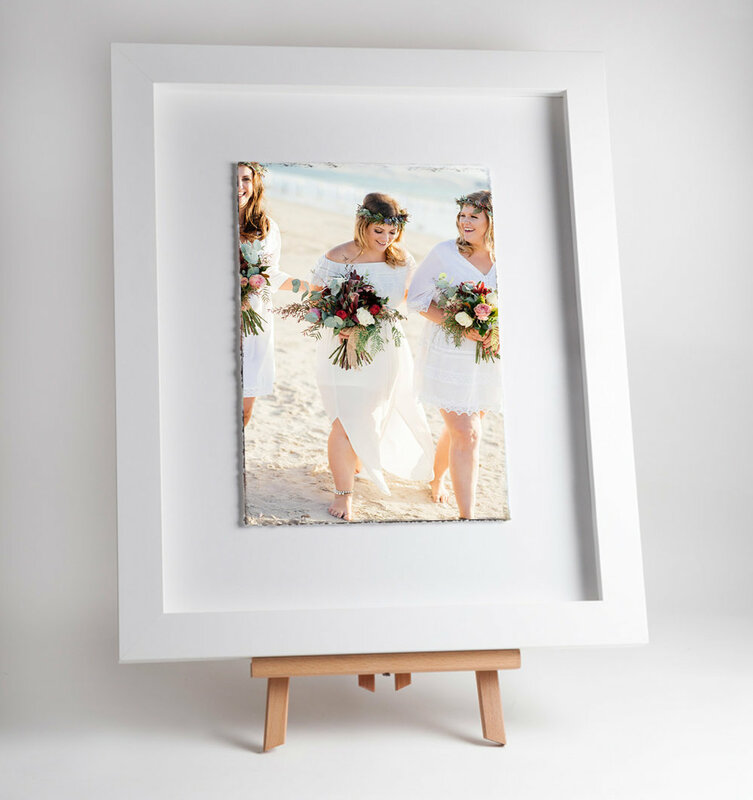 Framing your photos is the easiest way to keep the memory of your wedding in your everyday life. Professionally printed, delivered fully assembled & ready to hang. Frames available in black or white and a variety of sizes. 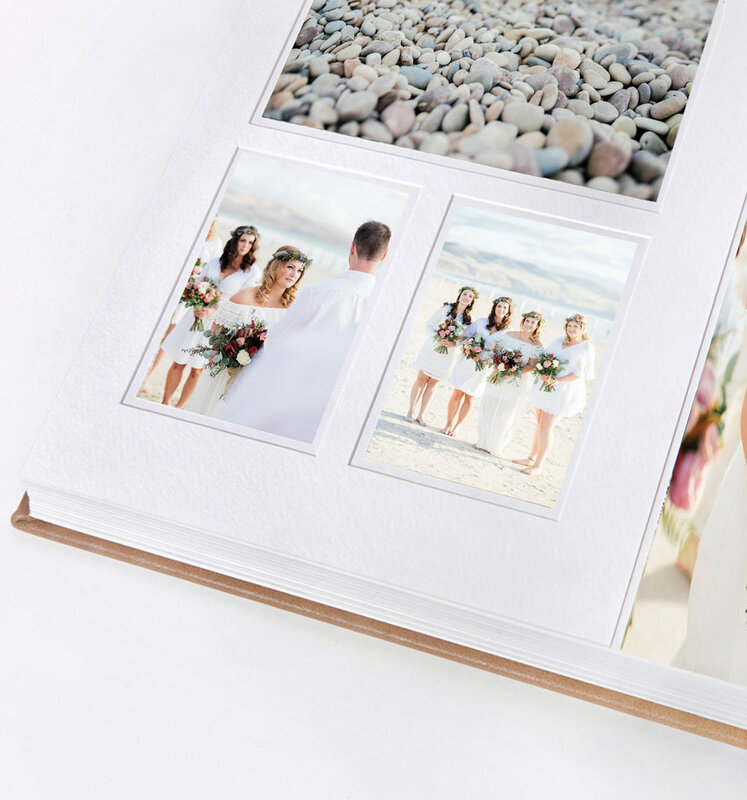 Without doubt the best way to preserve your wedding memories. Premium old world style chemical printing, French paper and expert craftsmanship combine to make the finest album available anywhere. With a beautiful, modern mounting style your images will look their best. Your name is embossed on the cover which is available in a range of colours and materials. The mounting is designed to surround some images and go to the edge of the page for other images. 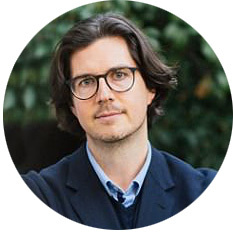 This is a fresh, modern style that simply looks beautiful. 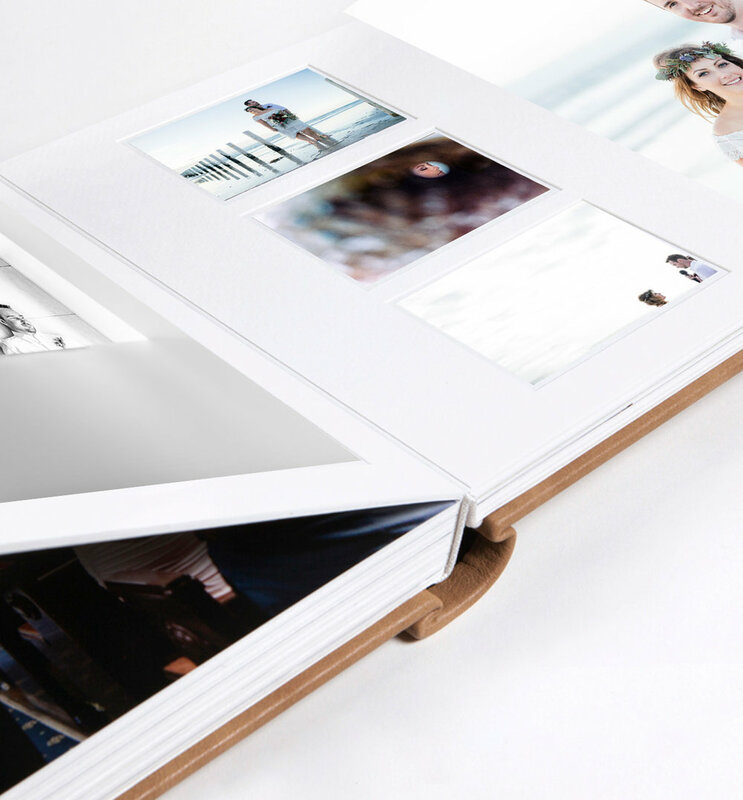 Keep your wedding memories at hand with this beautifully crafted album. Classic and elegant. Leather and non-leather options available. 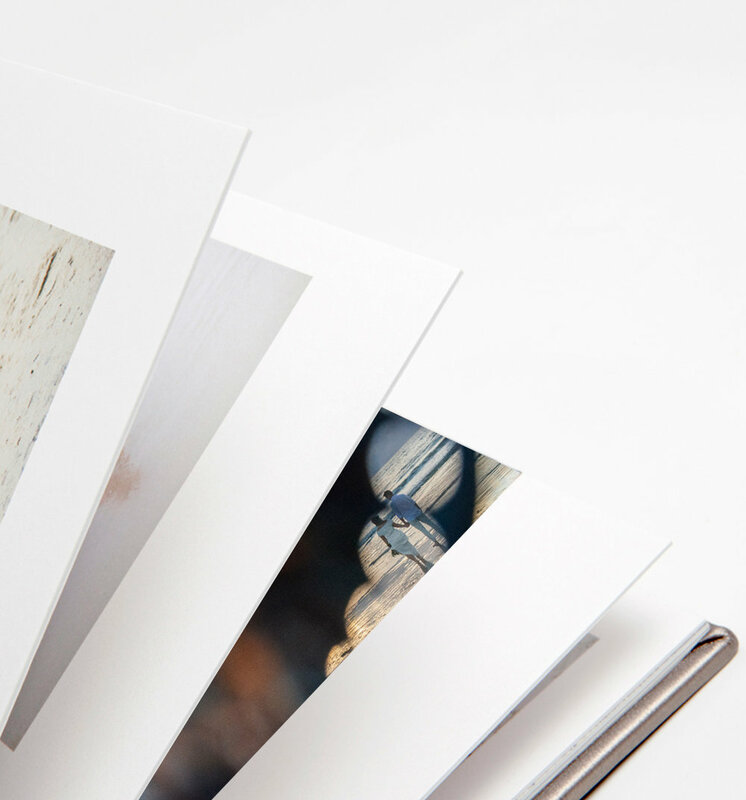 Images are printed directly on the page for a clean, minimalist look. Make a cup of tea, pull your album off the shelf and relive your day.